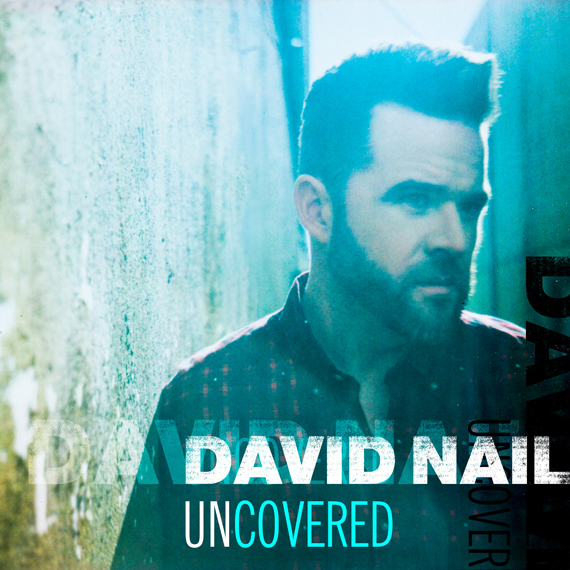 MCA Nashville recording artist David Nail released a surprise five-song EP Friday (May 20) on Spotify and YouTube, titled Uncovered. The release is in advance of his newly-announced fourth studio album, Fighter, expected July 15. The EP features four cover songs that influenced Nail personally and musically, from Elvis Presley, The Weeknd, Phil Collins and Adele (full track list below). Additionally, the surprise release includes an acoustic remake of “Looking For a Good Time,” originally from Nail’s debut album. The radio single from the forthcoming full-length project, “Night’s on Fire,” was penned by Jonathan Singleton and Deric Ruttan. The single continues to climb the Billboard country airplay chart. Track listing, pre-order information and album artwork from that full-length project are still forthcoming. “As I looked ahead to begin the process of recording my fourth studio album for MCA Nashville, I looked back at everything I have been through as an artist, as a man, as a husband and now as a new Dad,” said Nail. Nail has dates booked on the road through October on his official website.